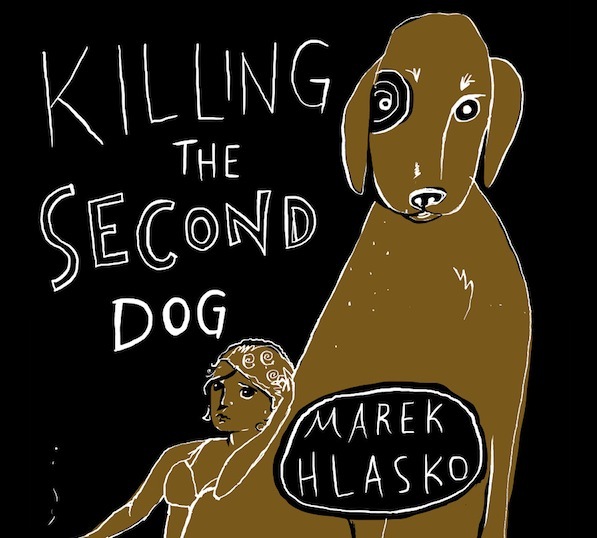 Marek Hlasko’s novel, Killing the Second Dog, is set in Tel Aviv, but it isn’t any Tel Aviv that I know. Not only the years that separate my Israel (I was born there in 1982) from the novel’s newly independent Israel of the early 1950s account for this lack of familiarity. Nor is it the fact that Killing the Second Dog is, essentially, a crime novel. Hlasko’s Tel Aviv is an identity-less city, where a multitude of languages is spoken and a variety of currencies is exchanged. Still overcoming British rule and catering to the many post-war tourists financing its new path, this Israel offers itself up for grabs, trying, in spite of the suffocating heat and the shoddy infrastructure, to constitute as small an interruption as possible.